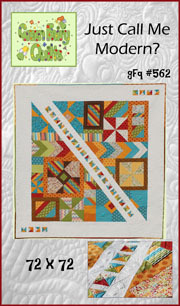 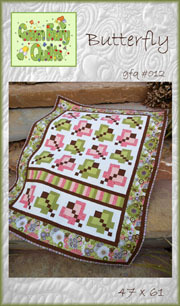 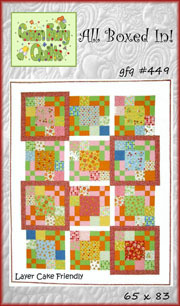 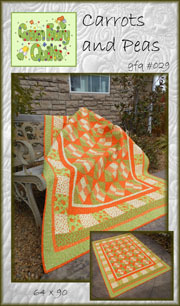 My quilt patterns are easy to follow and are in full color. 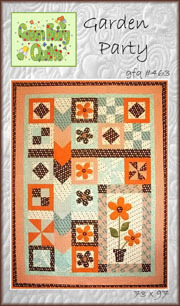 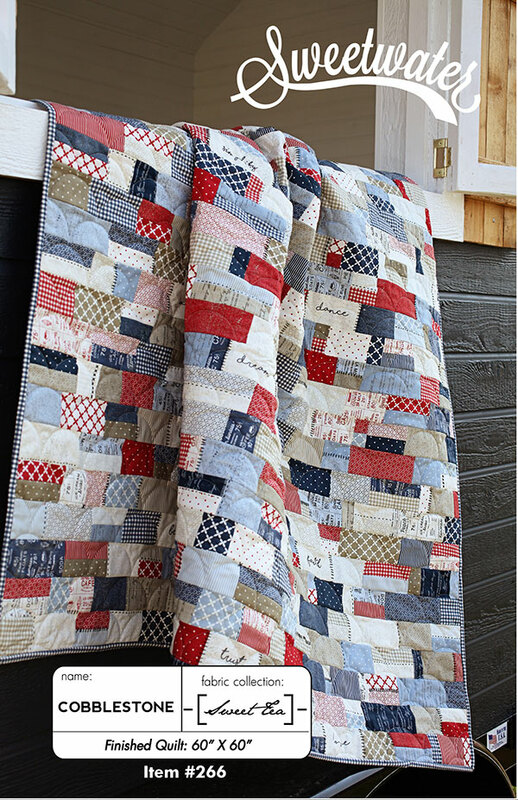 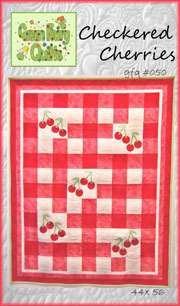 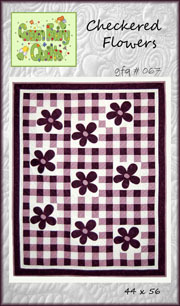 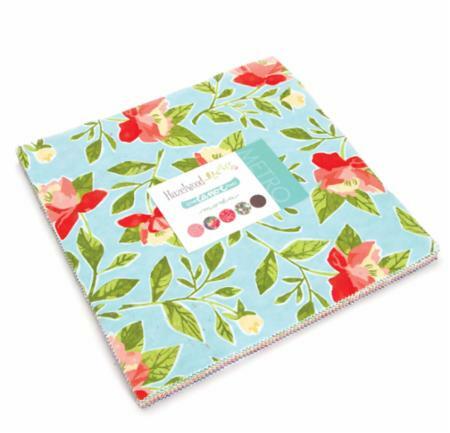 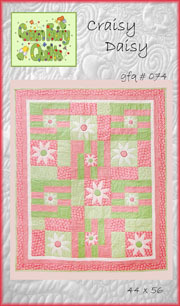 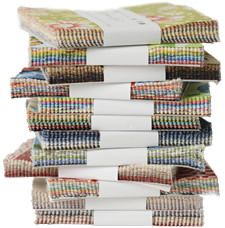 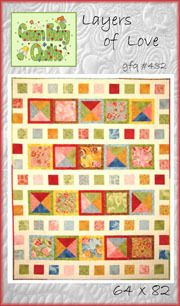 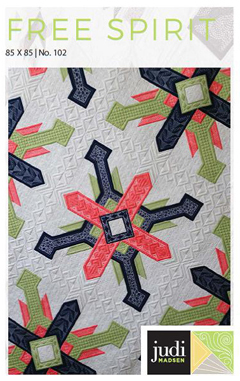 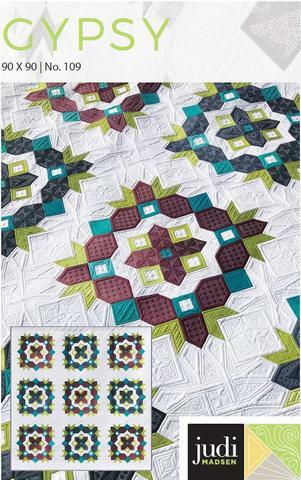 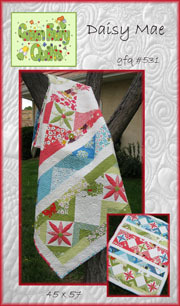 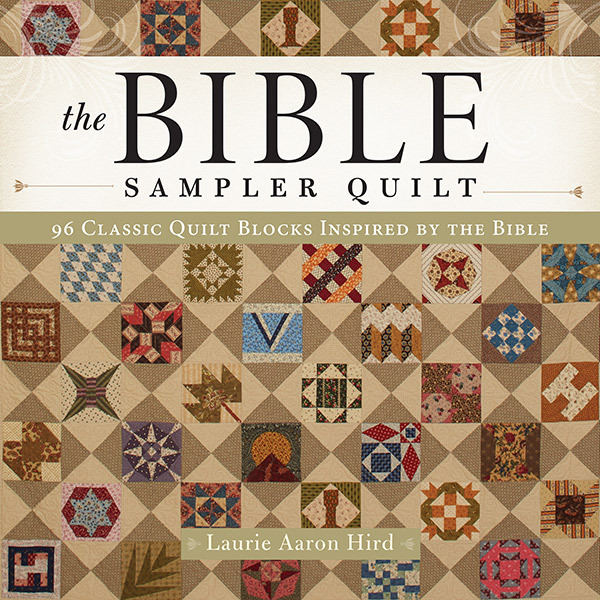 Create your own beautiful quilt with any of these fun quilt patterns. 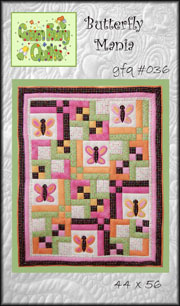 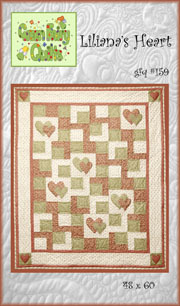 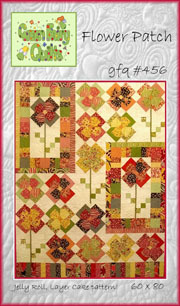 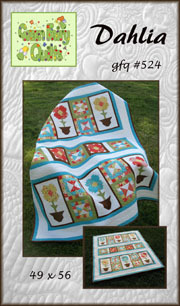 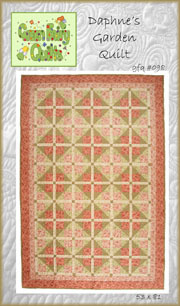 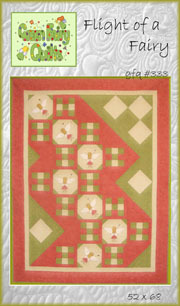 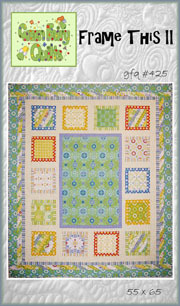 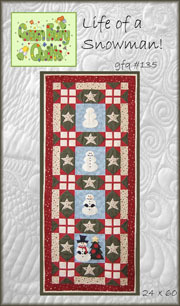 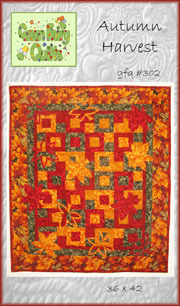 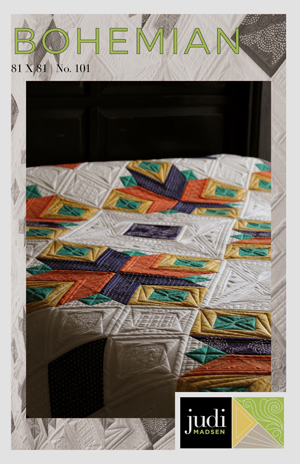 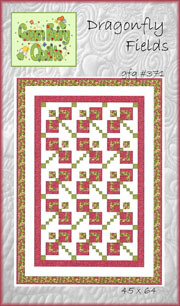 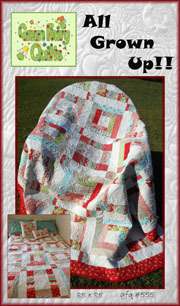 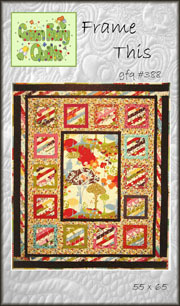 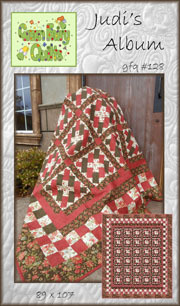 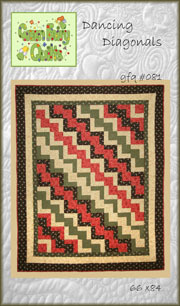 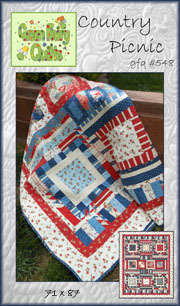 Click on the quilt pattern to see a larger picture. 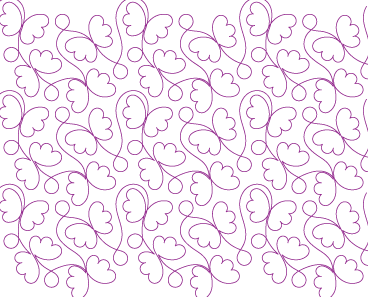 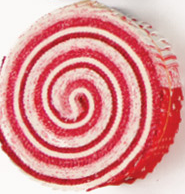 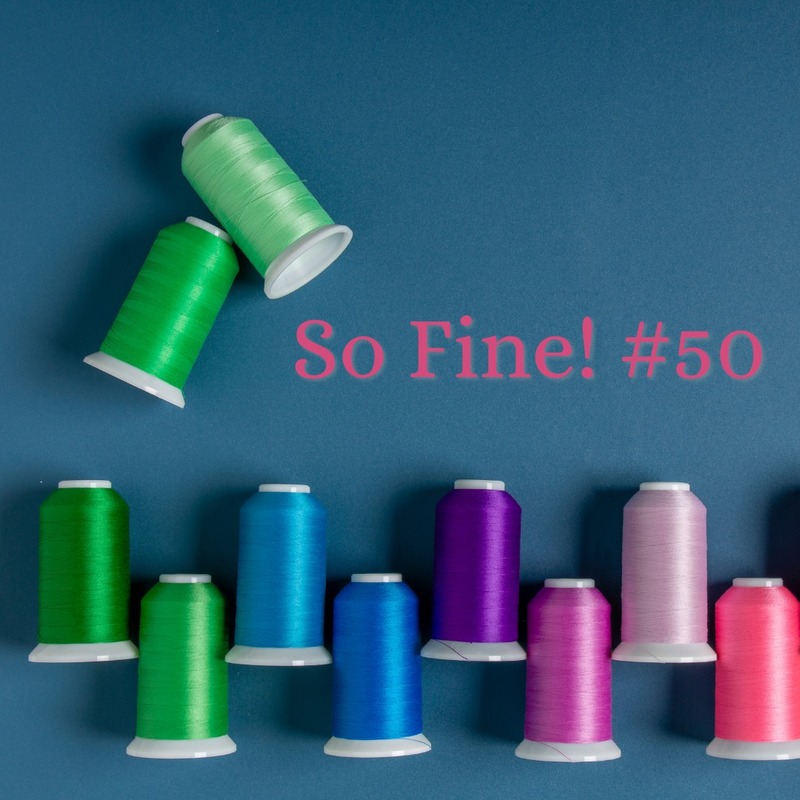 Want your pattern right now? 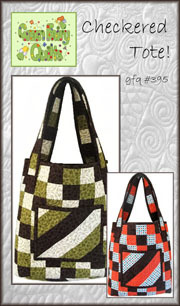 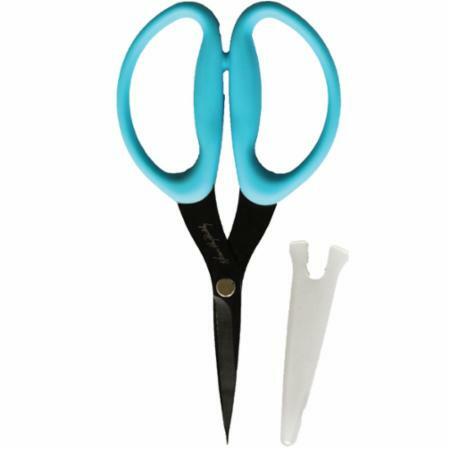 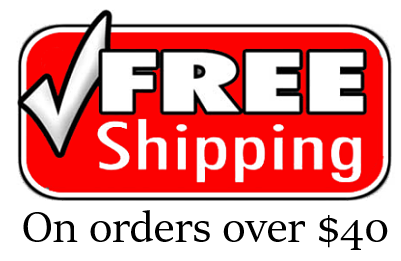 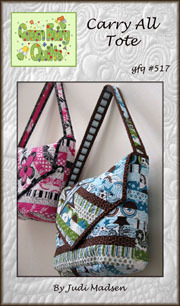 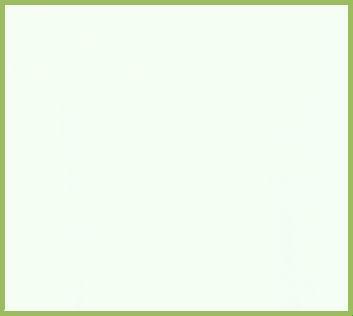 Purchase your pattern off our PDF page.